Golf Front Condo!! Ride your cart directly to the 1st tee! Play golf year round! 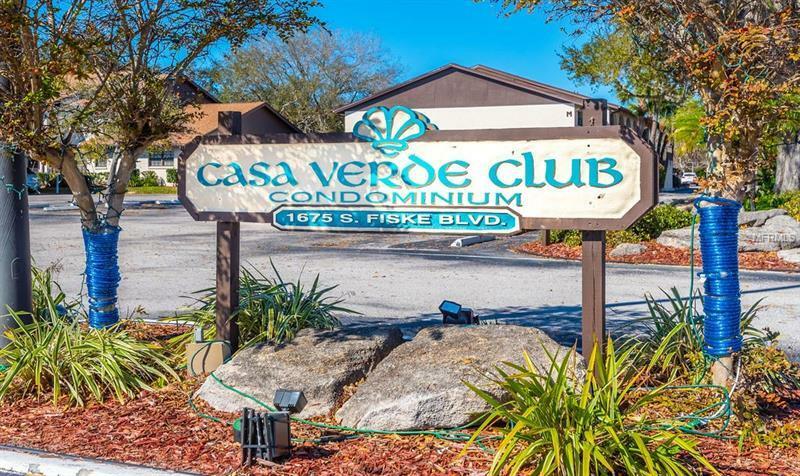 Located on the 1st floor, this large 2 bedroom, 2 bath condo is directly on the golf course, offering views of the course from the living/dining room, kitchen, master bedroom and screened in and covered porch. Fully equipped kitchen with breakfast bar overlooking the living room! Double Master bedrooms with walk in closets. Laminate floors throughout, all appliances are under 2 years old including AC and water heater, hurricane shutters included. Inside utility and outdoor storage off the screened porch. HOA includes water, pool, cable, internet and wifi modem. Membership to the golf club is available, see attached membership and HOA info.